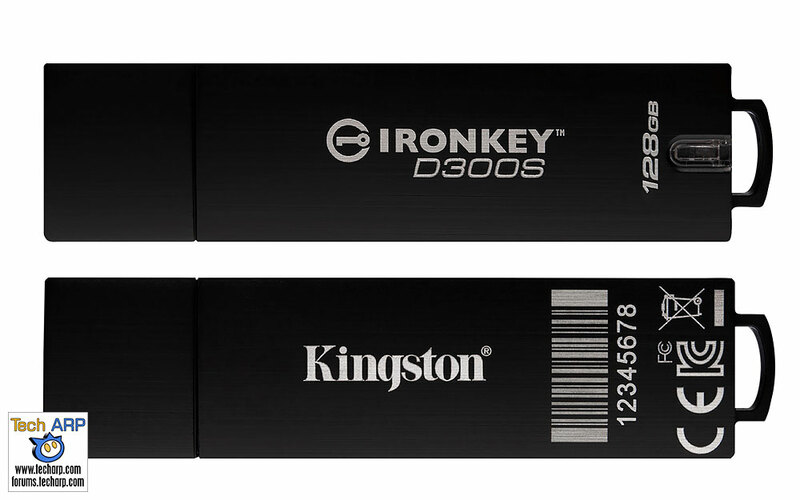 Kingston IronKey D300S Encrypted USB Drive Launched! 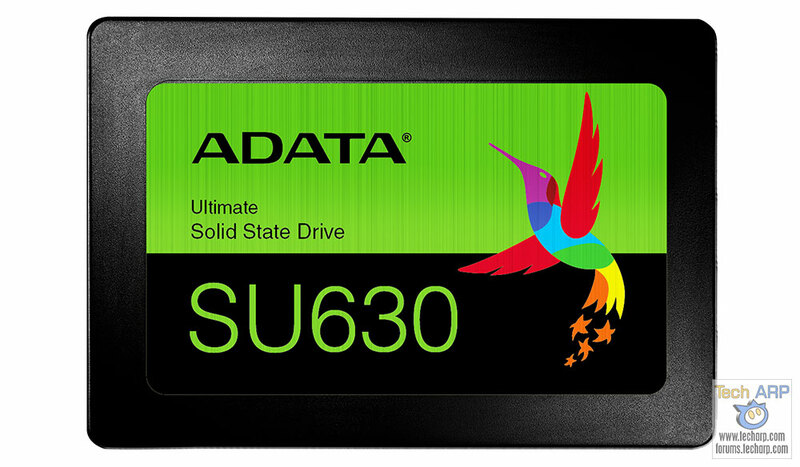 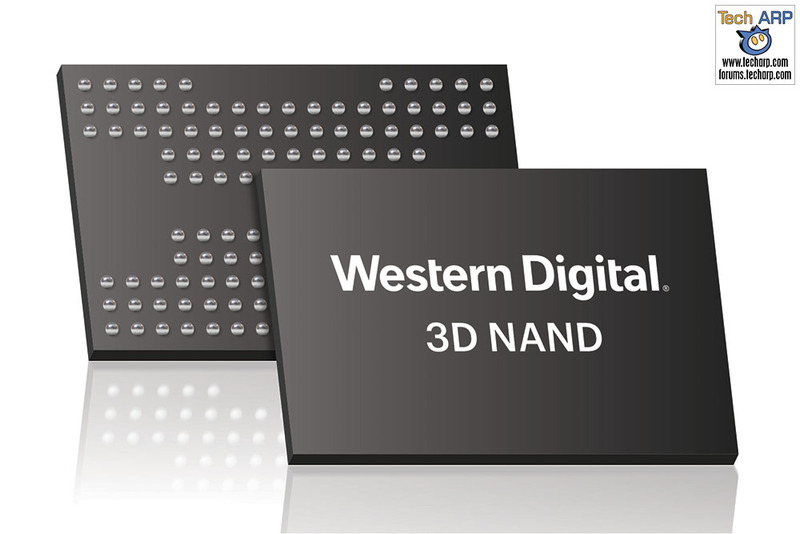 The ADATA SU630 3D QLC NAND SSD Launched! 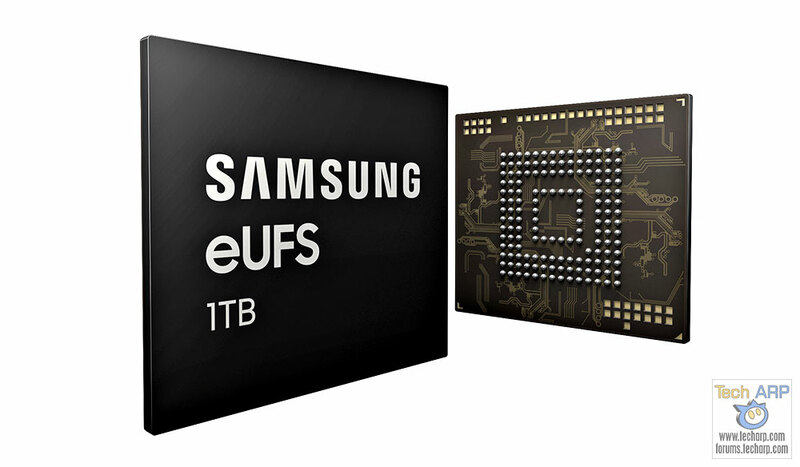 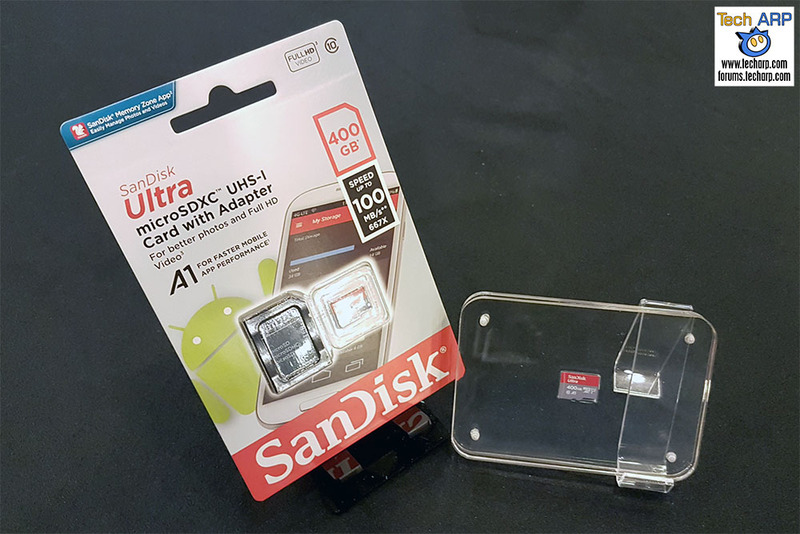 The 400GB SanDisk Ultra microSD Card Revealed! 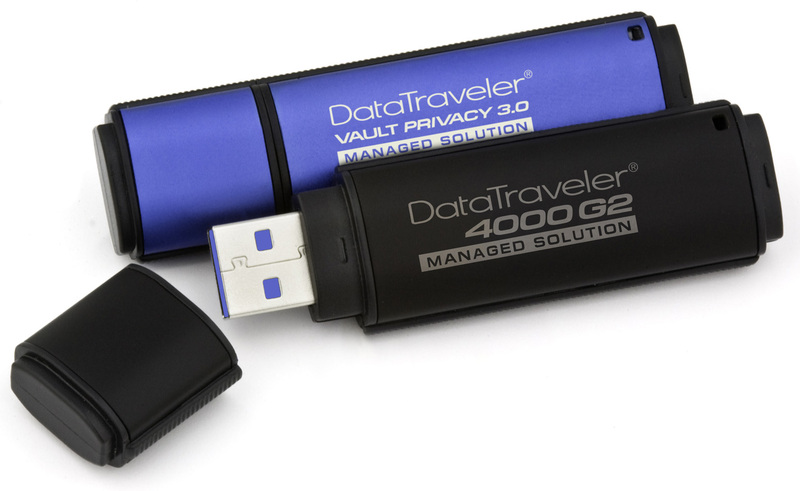 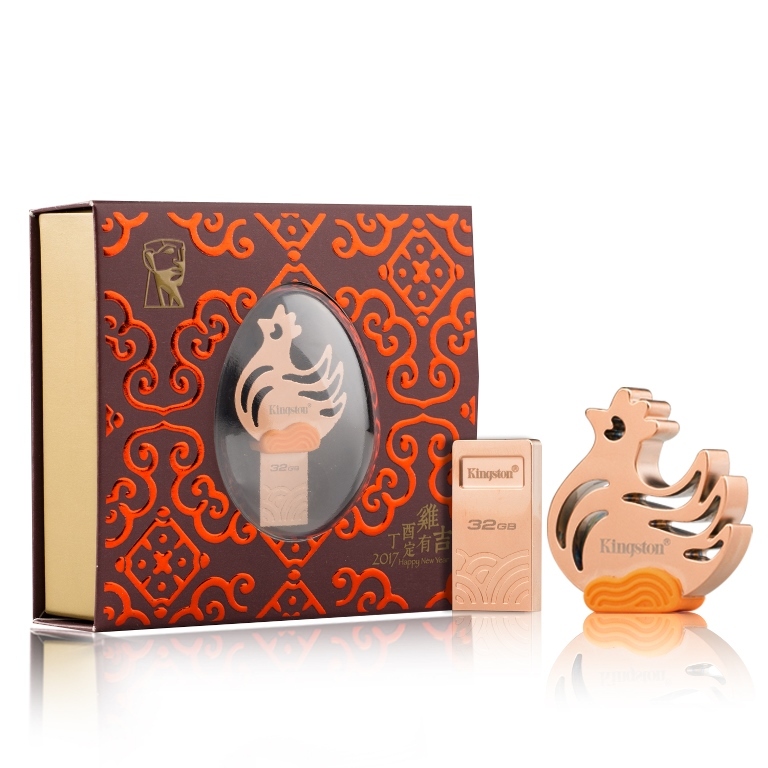 Limited Edition Kingston Rooster USB Drive Announced!